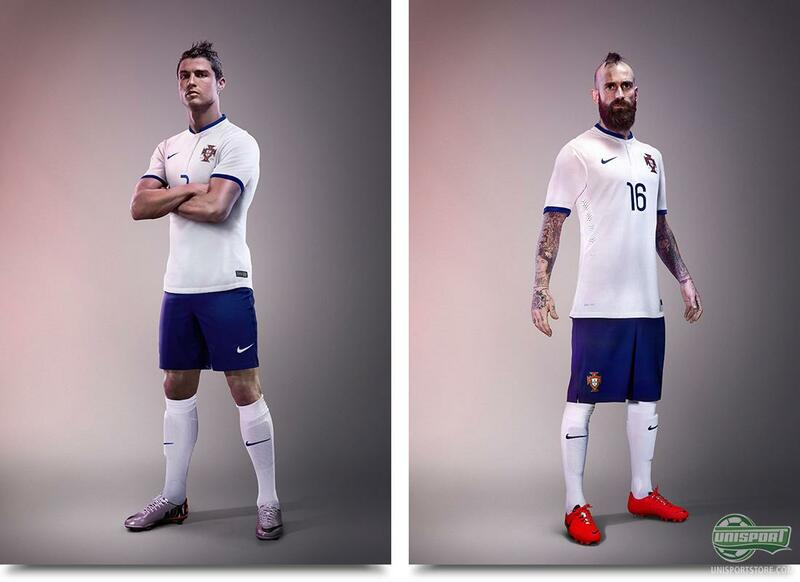 Nike and Portugal have unveiled A Seleção's new away-shirt, which Cristiano Ronaldo and Co. will wear during the world Cup, should they run into an opponent who also wears red. We have had given the brand new shirt a look – come along. Earlier this month we launched Portugal's new home-shirt in the classic red colour and now Nike have completed the World Cup-set, with a new, fresh away-shirt. 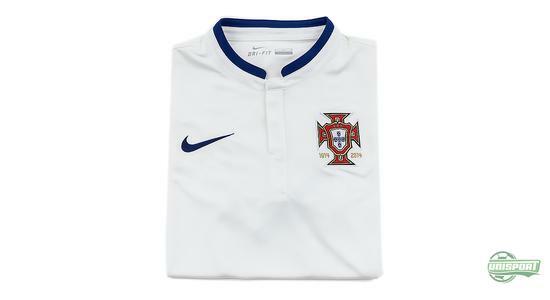 The shirt is inspired by the historic colours, which Portugal used to wear – and actually it wasn't until 1910 that the new red and green flag was revealed. 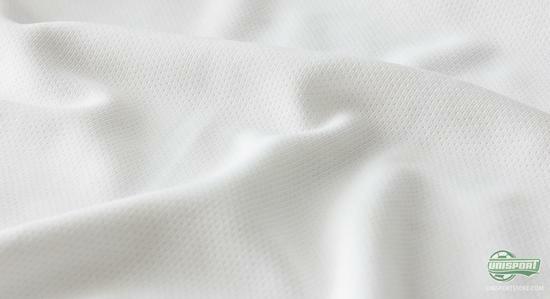 You can already warm up for the World Cup with the brand new away-shirt – just €78. 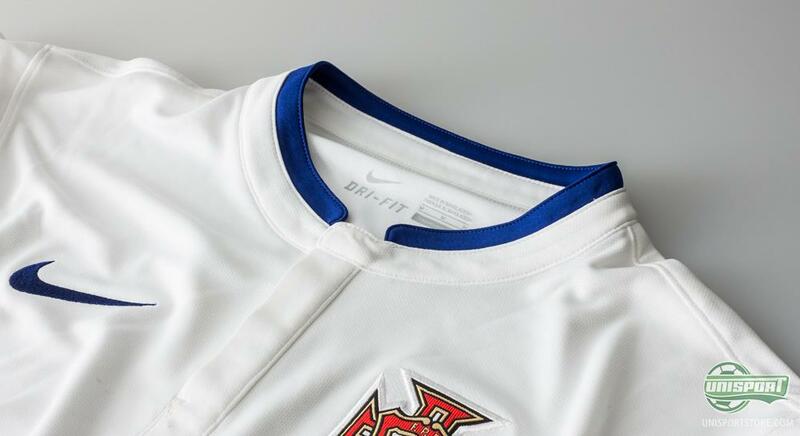 The white and navy are also the colours that make up the new Portugal shirt, which has been made with a white base-colour and thin, navy stripes which run down the sleeves. The China-collar also adds to the very stylish and elegant look. 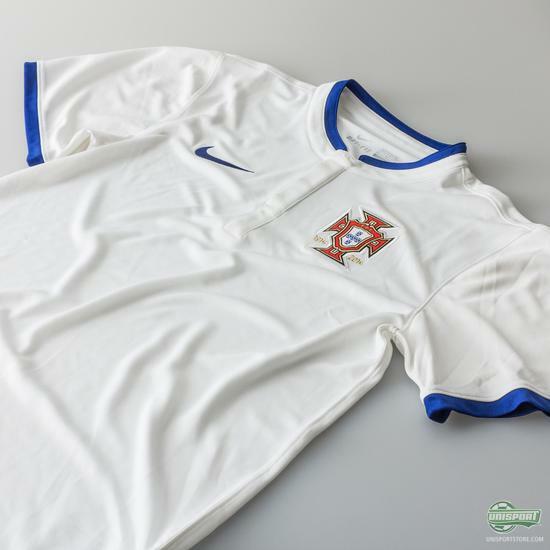 It is however far from the first time that Portugal turn up to a major tournament with a white and blue away-shirt in the kitbag – in 1966, 1998, 2000, 2002, 2004 the A Seleção wore a white away-shirt and navy shorts. 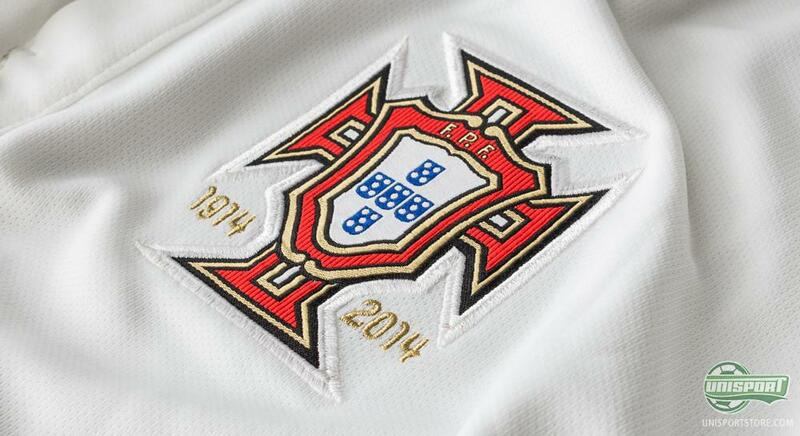 The new kit goes back to older traditions after the national team has worn a white/green/red away shirt since 2008. 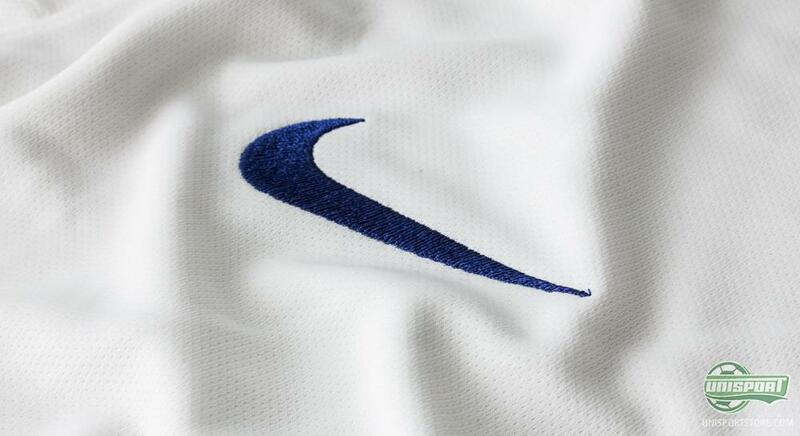 “We wanted to give Portugal a classic and sophisticated look for their new away kit, which captures the flamboyance and brilliance of the football that saw them qualify for Brasil,” said Martin Lotti, Global Creative Director, Nike Football. 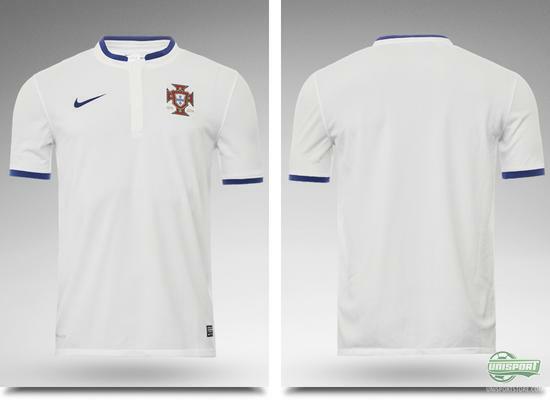 Just like with the other national teams Nike have made shirts for, Portugal's away-shirt also has the very newest technologies. 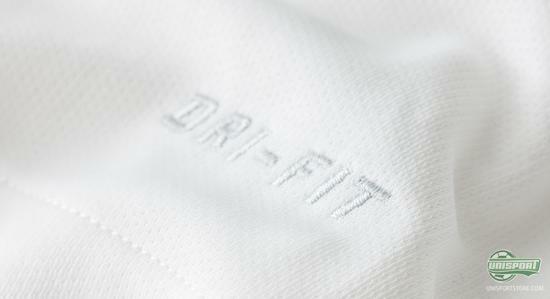 The shirts are made from the known and loved Dri-Fit material, which helps lead moisture and sweat away from the body. 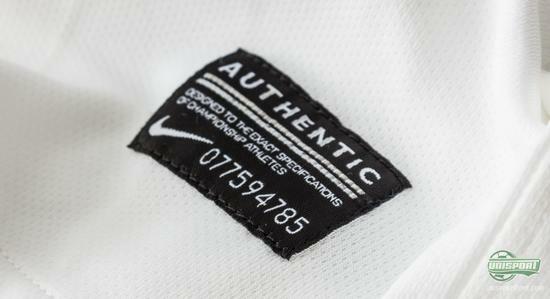 Nike have combined this with their burnout weave and ventilation holes, which are cut out with laser, to ensure the very best breathability for the players. Do you love Portugal and Cristiano? Get their World Cup away-shirt now – just €78. Nike's 3D scanner has also been used when developing and designing A Seleção's kits. By scanning players bodies Nike have found the absolutely perfect fit. At the same time Portugal's shirt away-shirt is made with a so-called double-weave method, which incorporates both polyester and cotton to give you the best sweat-transportation, but also ensure a nice soft sensation, as well as a modern fit. 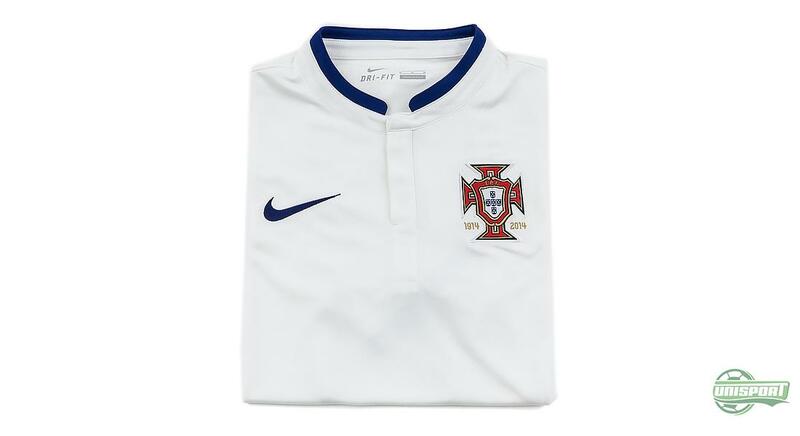 In other words Cristiano Ronaldo, Pepe, Joao Moutinho and the rest of the Portugal troops will turn up the World Cup with their usual swagger and a brilliant away-kit to match. They will unfortunately not get to wip out this kit in the group-stages, because they are in the same group as Germany, Ghana and USA, who all wear white home-shirts. The earliest we can therefore expect to see this shirt is the 1/8 finals, should CR7 and Co. make it that far. Get your hands on the new Portugal shirt here – just €78. 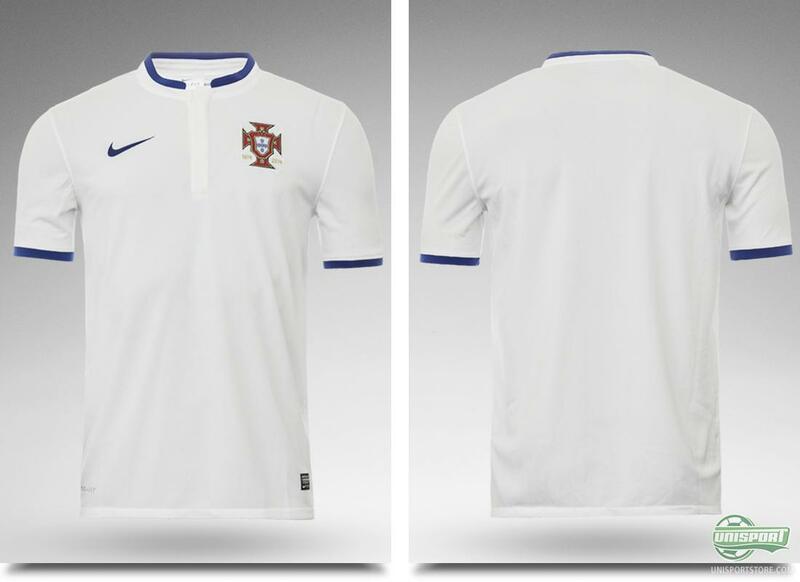 What do you guys think of the new Portugal away-shirt, which has references to both previous away-shirts and the historic Portuguese colours? Share your thoughts with us in the box down below, or on Facebook and Twitter, where we would love to hear from you.